OVER 25 years have passed since Natalie Russell was tragically murdered walking home from school. The track she was taken from in Frankston North was subsequently renamed to Nat’s Track in her memory, and nearly three decades on from the tragic event has started to fall into disrepair. The track backs onto Monterey Secondary College, and Frankston councillor Kris Bolam said that the school principal had been in touch with him to report that students had begun to experience “anti-social behaviour on the track”. Cr Bolam said he is pushing to include funds to upgrade the track in Frankston Council’s upcoming budget. Those upgrades would include lighting, new fencing, a bicycle path, a CCTV camera, new trees and plants, a new vigil plaque for Ms Russell, and public art at both entrances. 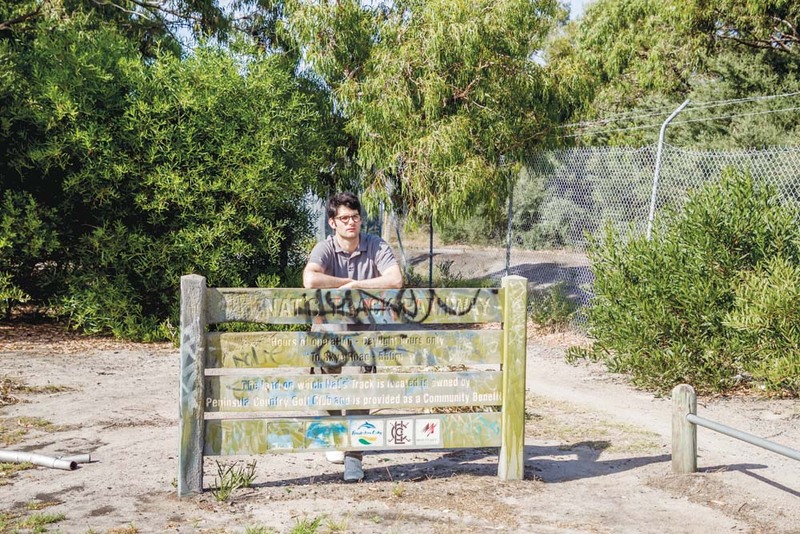 “Nat’s Track is actually a really important connection as it bridges Frankston North with Karingal which is otherwise landlocked,” Cr Bolam said. Cr Bolam said that council should “spare no expense” to upgrade the track, which “should be becoming of both Natalie and the immediate area” .